If Vader truly is done competing his last match would have been a Six Man Tag Team bout at the Korakuen Hall in Japan last April, where he teamed up with Keiji Muto & AKIRA against Fujinami, Riki Choshu & Shiro Koshinaka. After the match, however, Vader passed out due to a head injury he suffered in the match. 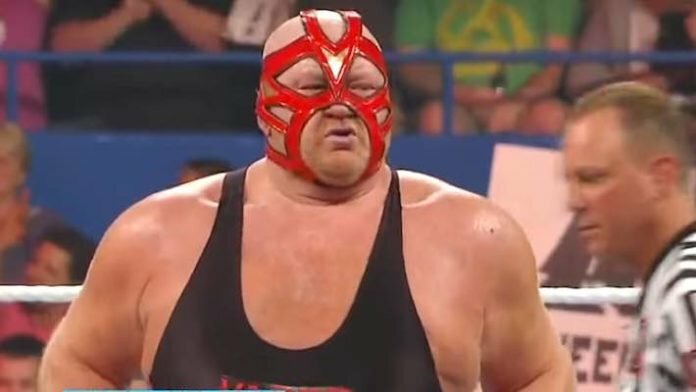 It should also be noted that Vader announced on Twitter that he only has two years left to live last November as he is suffering from congestive heart failure. We’ll keep you updated as we learn more…..